LinkedIn has released updates to their APIs and Cirrus Identity will be updating our service to use these new versions. No action is required and no application changes are needed. Your application will still use the same api key/secret, and will still get the same attributes from LinkedIn. 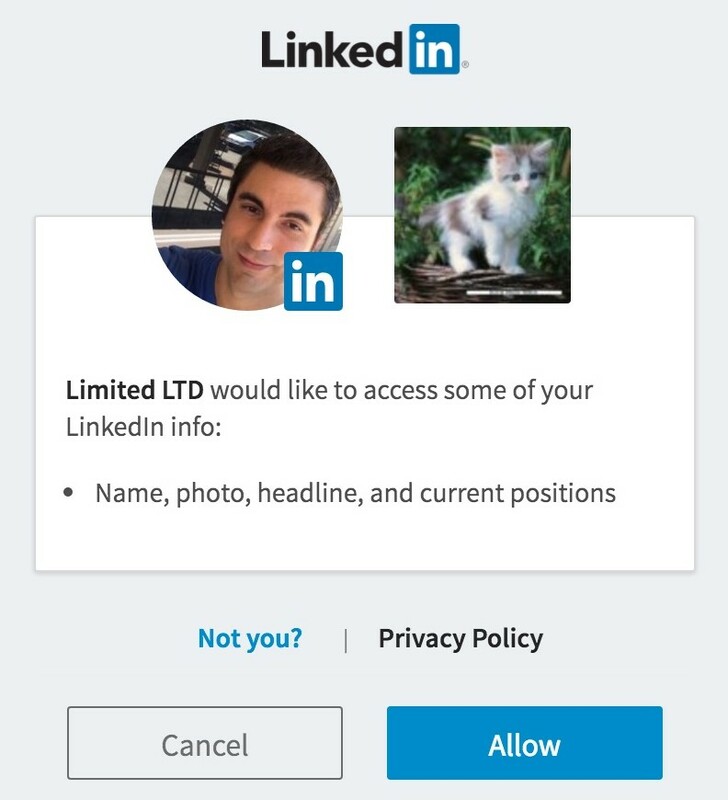 The users’ experience interacting with LinkedIn is changing slightly, as shown in the “Consent Changes” section below. Cirrus will switch to the new APIs the week of December 10, 2018 during rolling maintenance with no expected impact on the availability of services. The first time a user is asked to login they are prompted for consent. The old LinkedIn consent user interface always prompted for email and password. Every time the user authenticated they would be prompted for consent. The new LinkedIn consent user interface only prompts for consent the first time the user accesses your application. 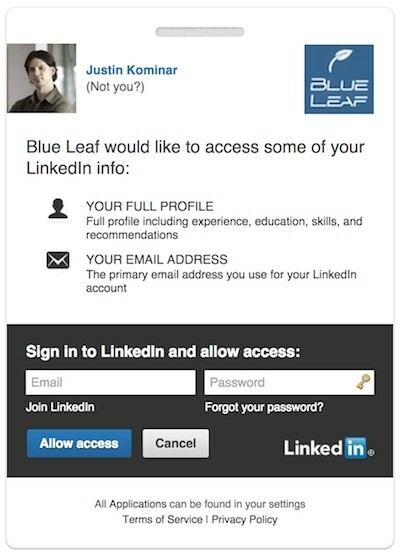 In addition, if the user is already logged in to LinkedIn, they do not need to re-authenticate.